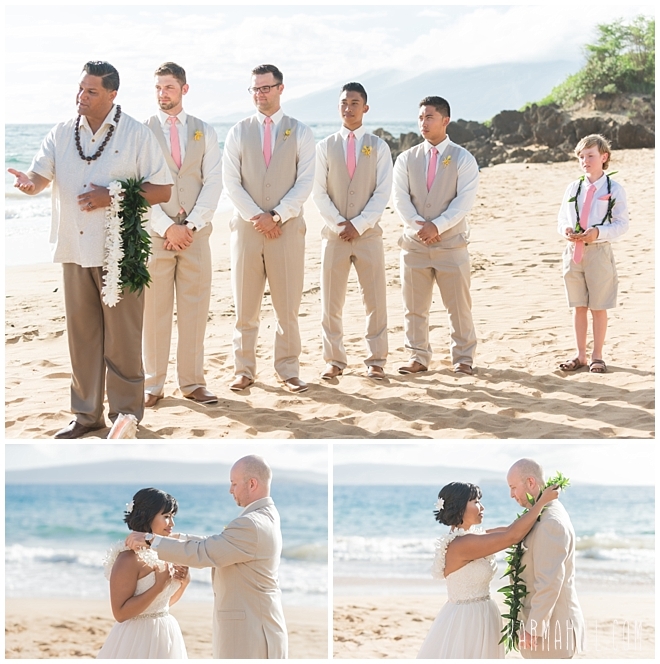 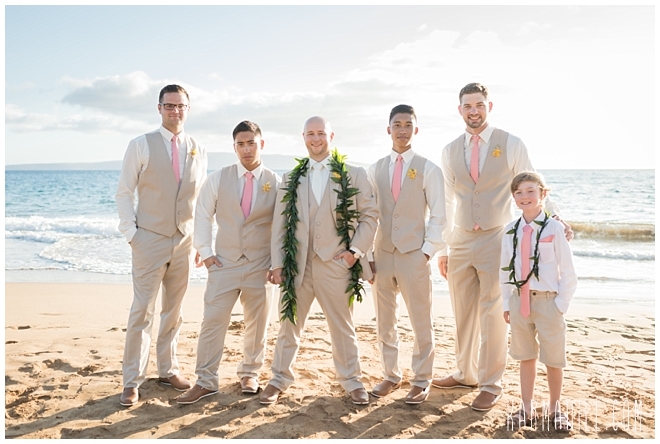 Taj & Curtis' Maui Wedding! 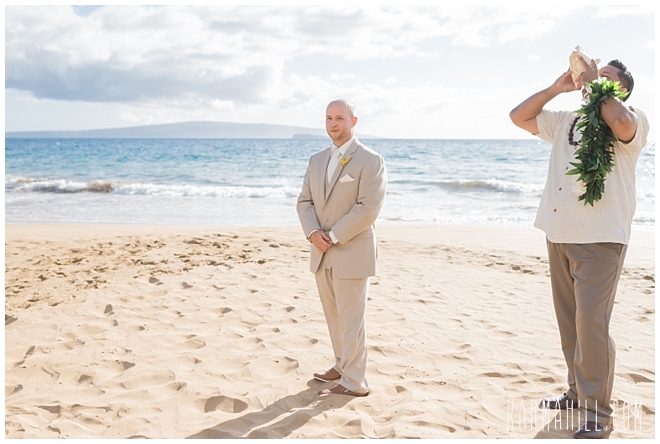 Taj & Curtis were married last week and it was such an honor being a part of this union. 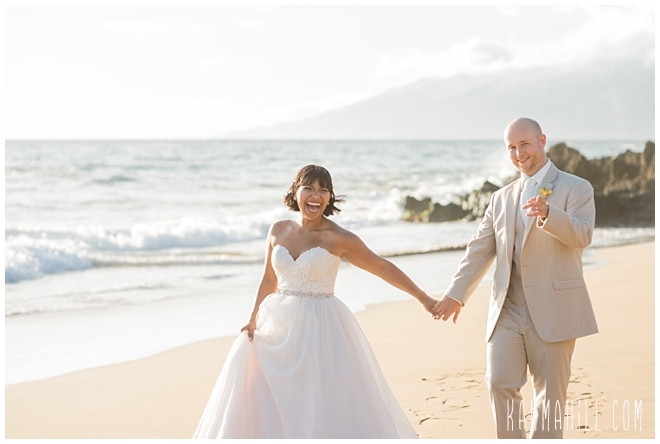 They are two of the happiest and sweetest people and clearly adore each other! 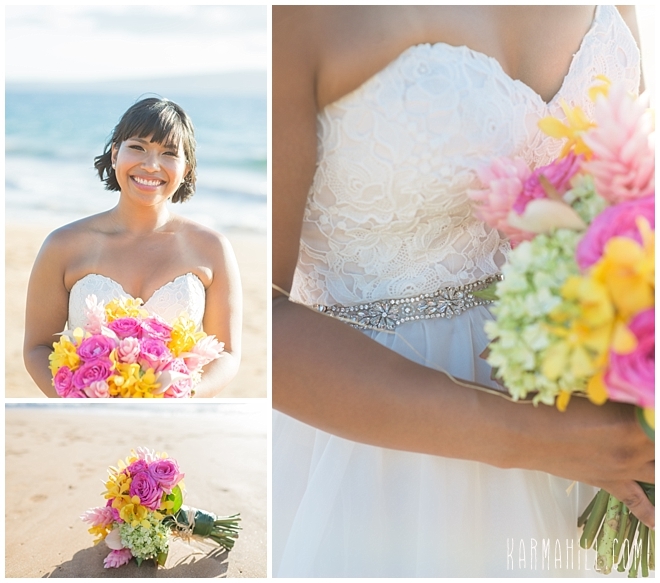 Taj's beautiful smile just lights up the room, or beach in this case. 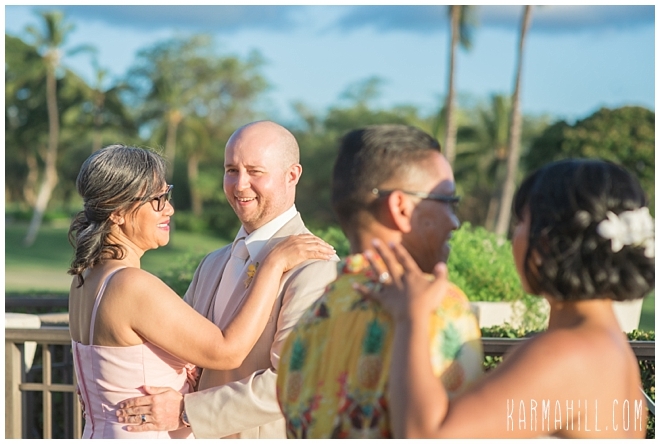 They laughed and played and just loved each other and we were there to capture it all. 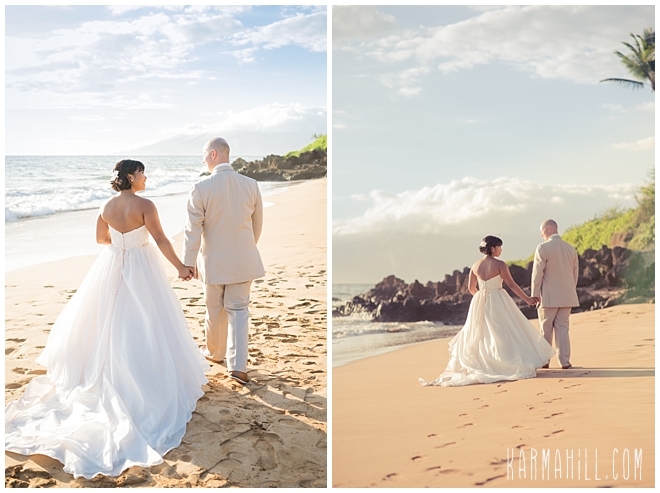 There is no better feeling than being able to join two people who are in love for a lifetime of adventure. 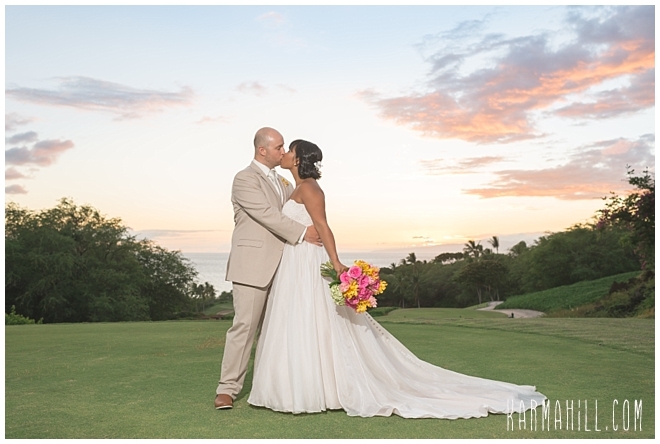 Mahalo Taj & Curtis for choosing us for your Maui wedding. 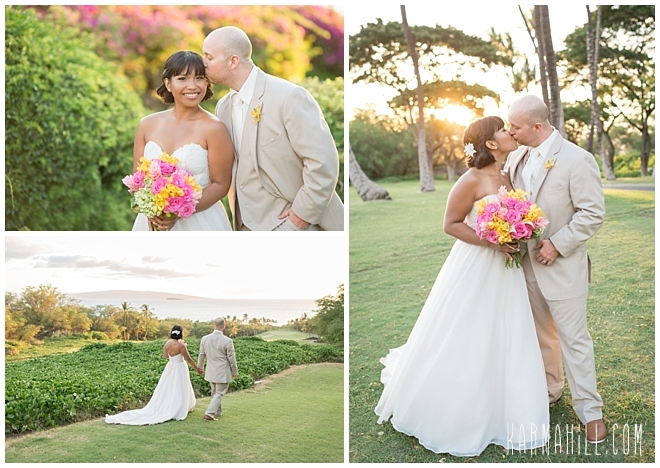 We hope to see you two in Maui soon! 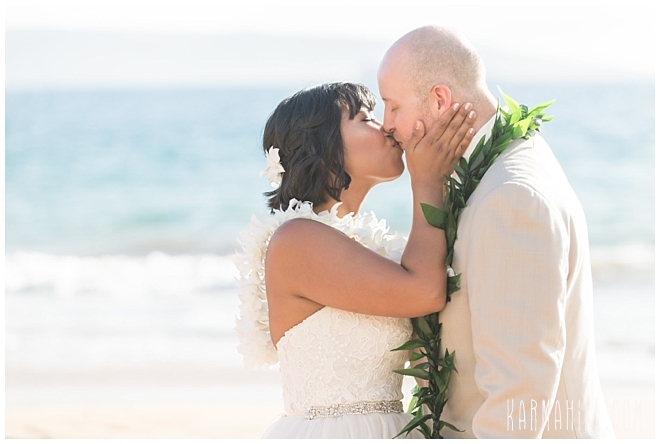 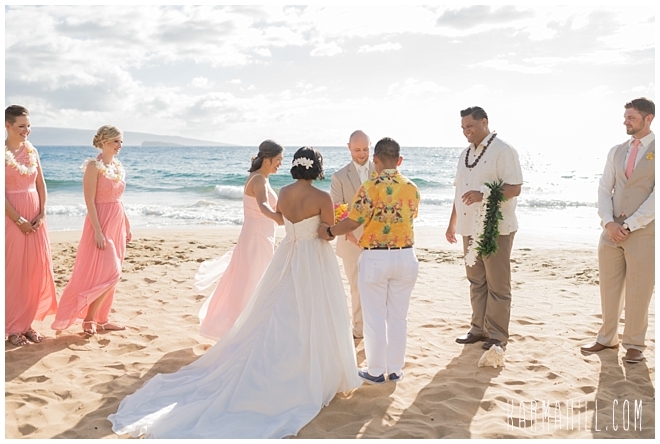 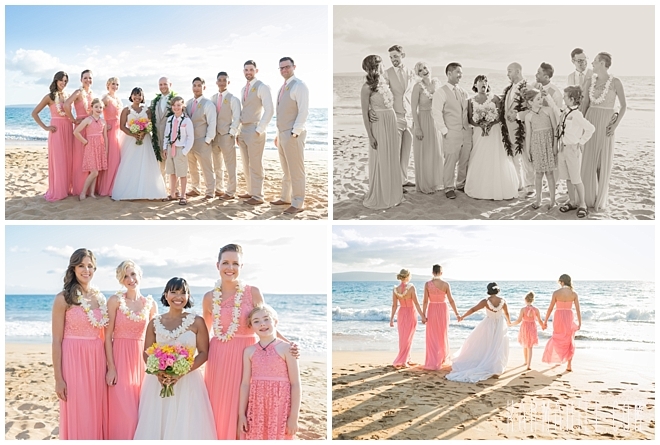 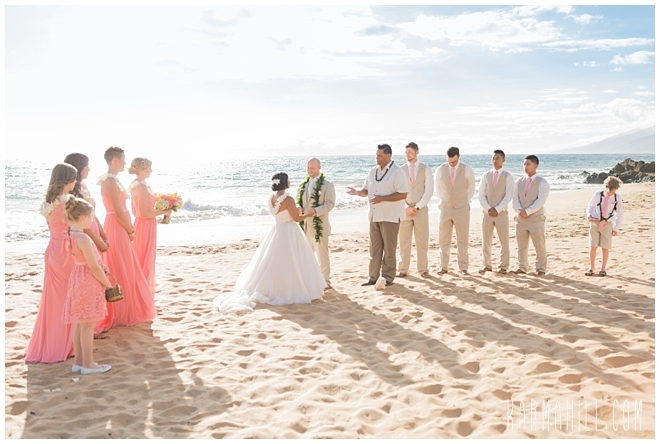 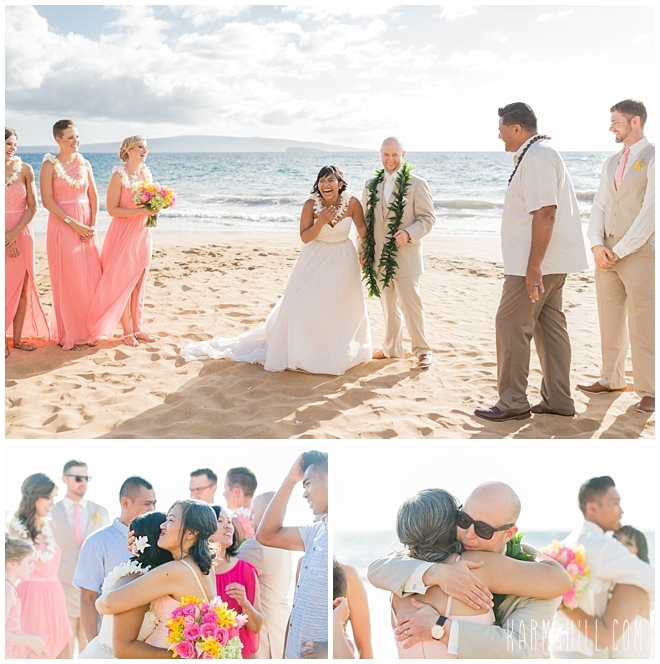 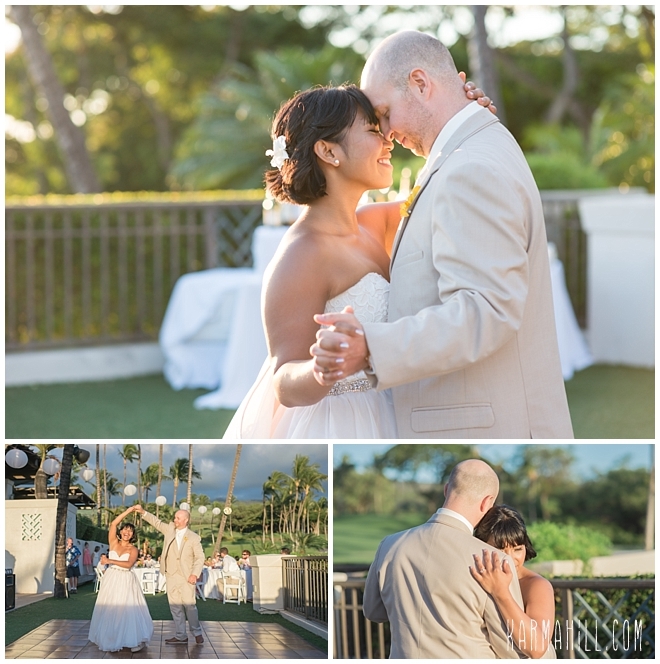 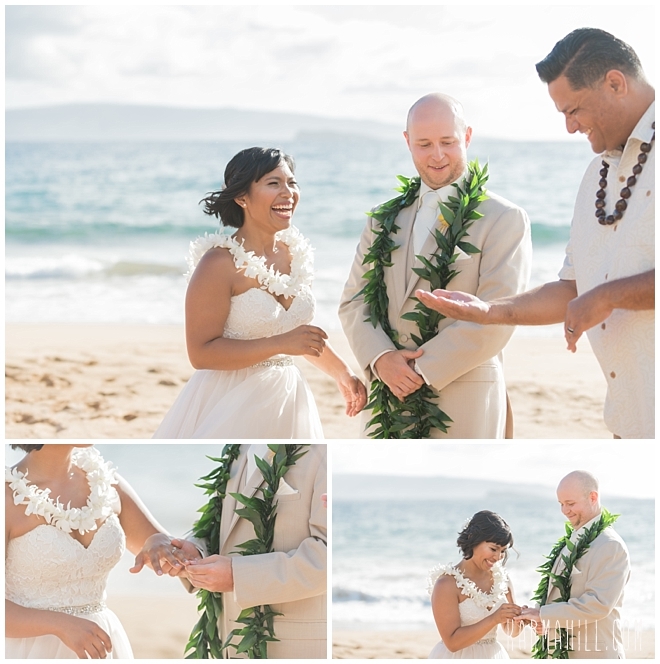 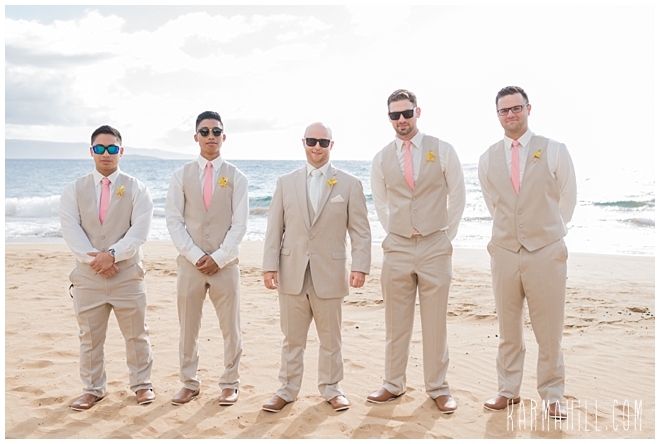 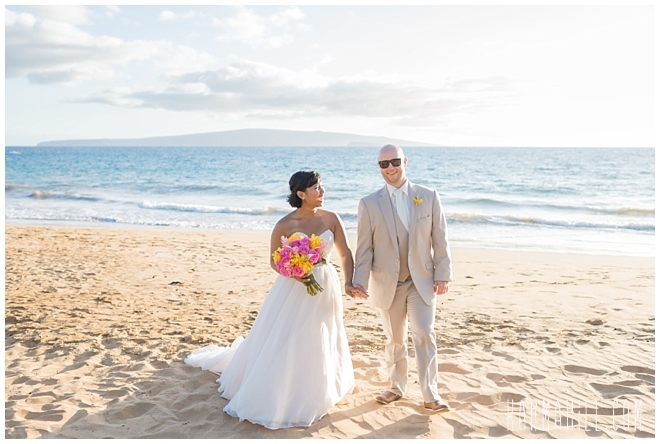 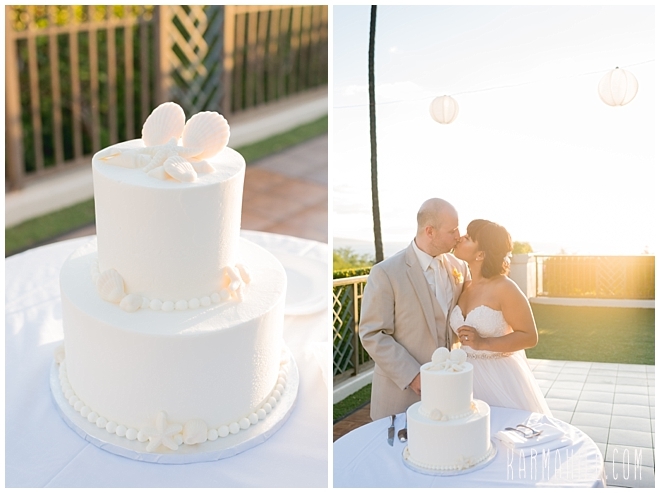 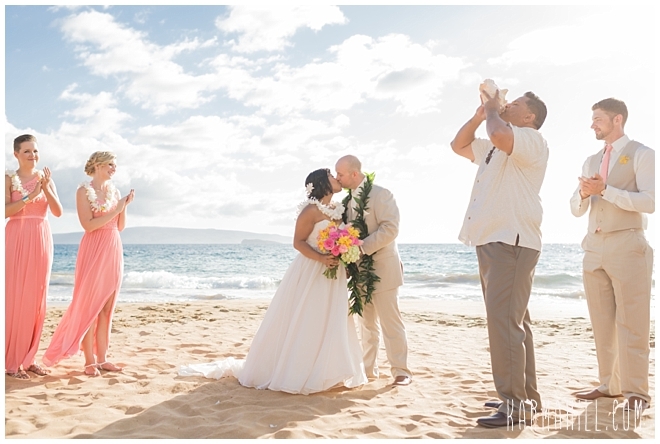 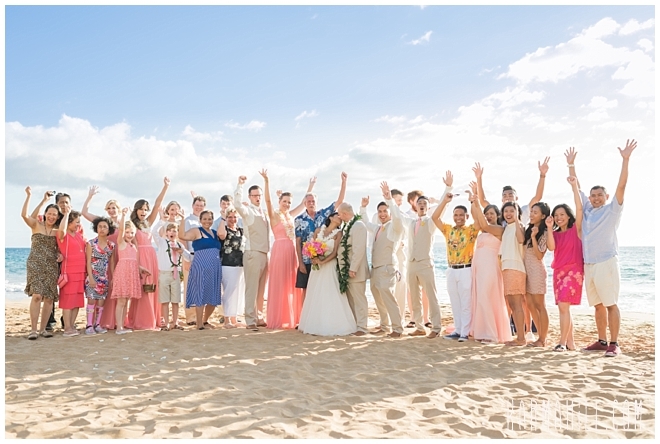 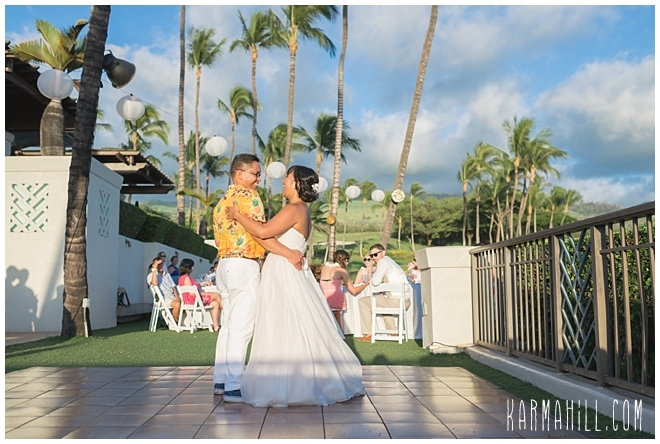 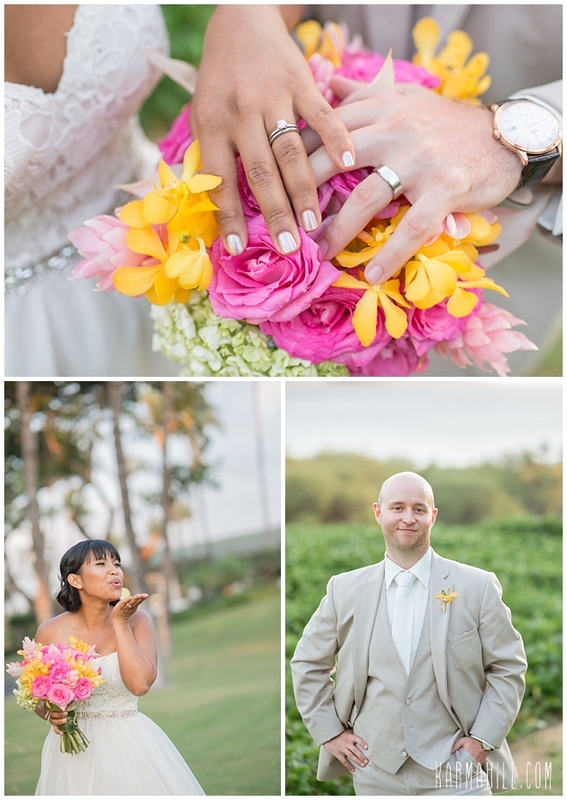 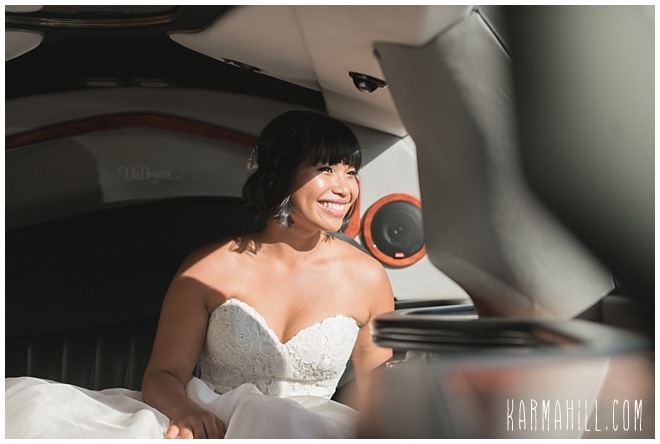 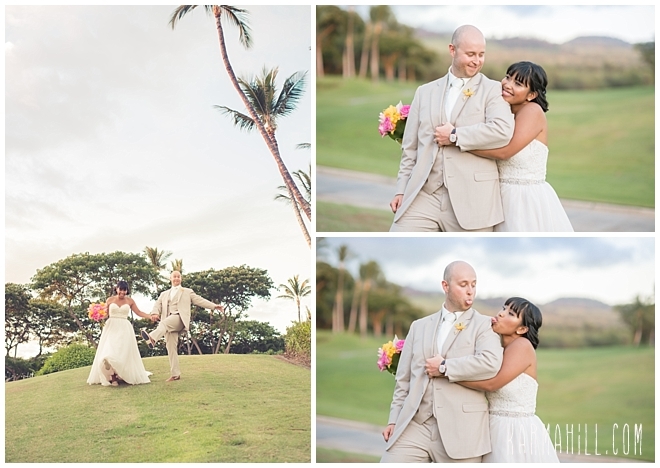 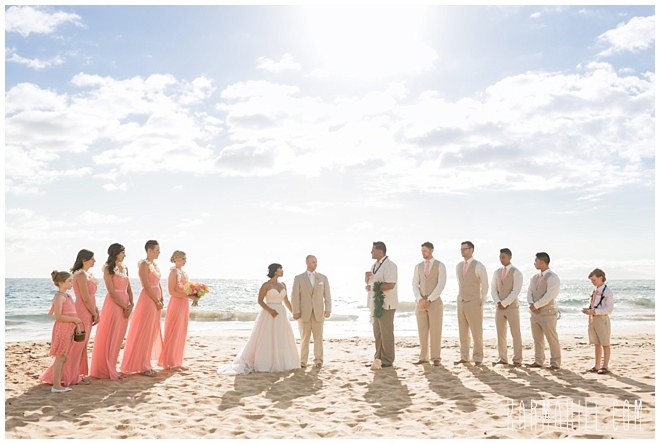 Check out our last Maui wedding with Lori & James!